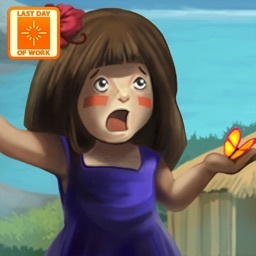 Virtual Villagers: The Lost Children is the second chapter in the award-winning Virtual Villagers series from the creators of Fish Tycoon. 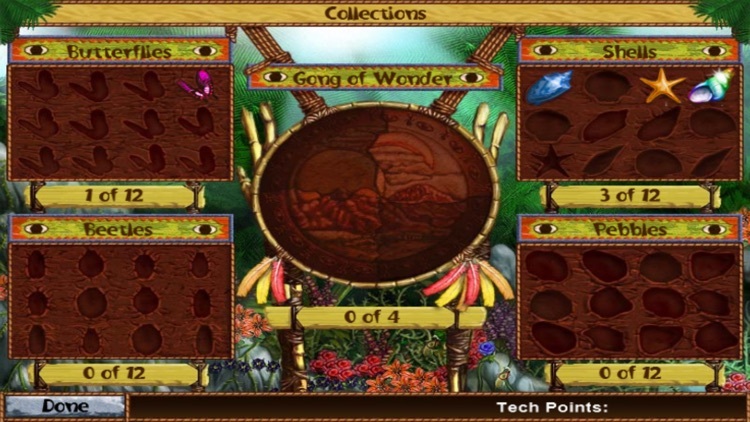 This is the same sensational game that became a smash Windows and Mac hit! Care for and nurture a tribe of little people by teaching them the basics of survival. 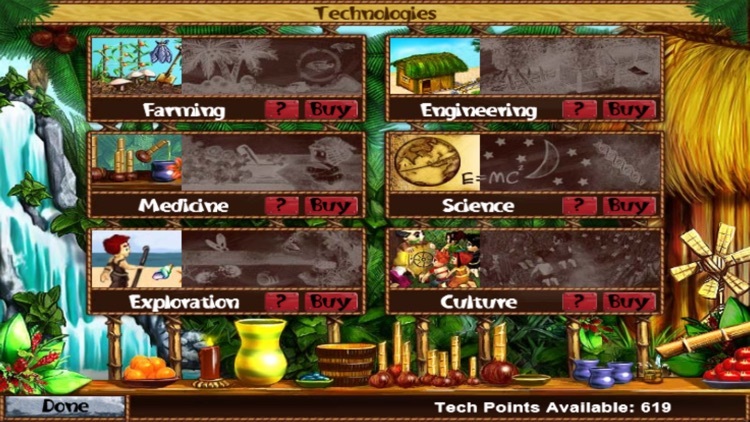 Grow a small village in your iPhone: your little villagers have food needs, housing needs, technologies to research and diseases to fight! As the village grows and prospers, the villagers become curious about their mysterious island home and the secrets it holds. 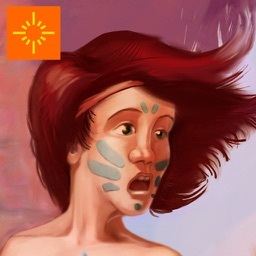 The game continues to progress in true real time, even when your iPhone is turned off, so don’t forget to check in regularly to care for your tribe, help them gain skills and technology, and enable them to discover the secrets that lay waiting for them. How will you lead your tribe? * Create your own adventure! Control the destiny of your survivors. 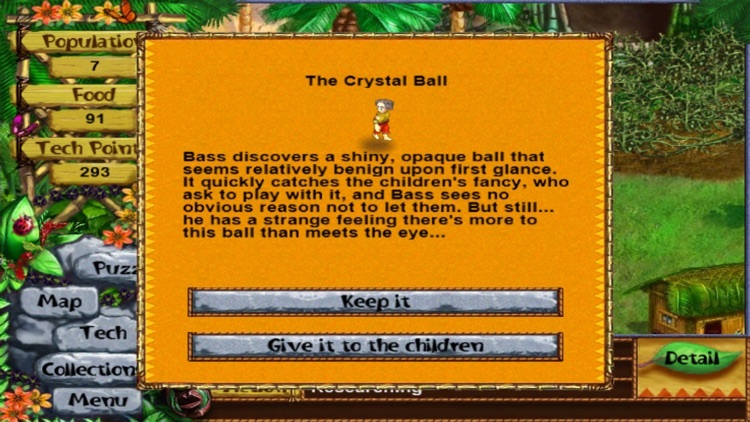 * Collectibles: dozens of unique collectibles for children to retrieve. herbs, many with strange and unpredictable effects. * Sewing Hut: build a sewing hut and purchase new outfits for your own villagers. Give your scientists uniforms. Award your top villagers with something special. * Totems: award your wisest villagers with persistent totems to customize your village. * Raise children and watch your villagers thrive, and then grow old, slow and grey. If you like VV2 Lite, try the full version, which supports a much larger tribe! 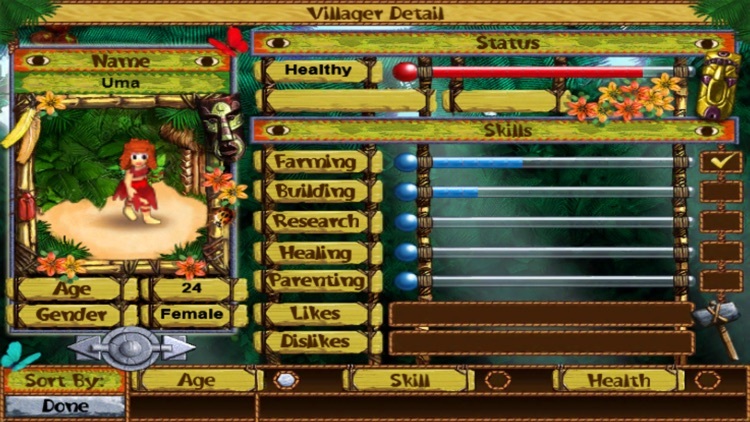 Have more than 30 villagers living, working, and breeding in your iPhone! 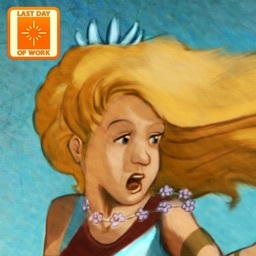 Recommended for people who enjoy casual sims and adventure stories like the Lost TV series and Survivor! 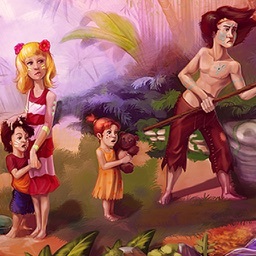 Want even more Villagers to adventure with? 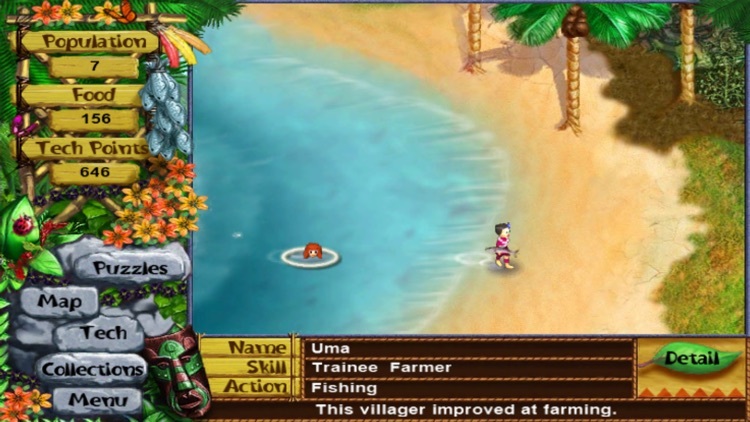 Check out the rest of the hit Virtual Villagers games on your phone or iPad!